Does your local mechanic in Hamilton Hill do house calls? We do. 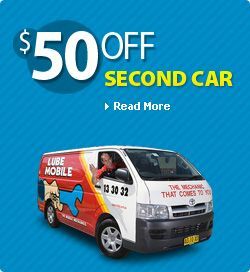 We are Australia’s #1 fleet of completely mobile mechanics who are local to everywhere including in Gosnells, Mount Lawley and Kelmscott. We service and repair your vehicle in whatever location that you specify. So you can have your car serviced wherever you happen to be like the office, your home address, or anywhere else that you are. 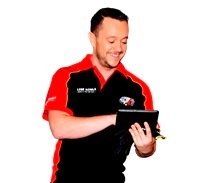 Our mechanics have serviced over 2,598 vehicles for owners at their chosen specified time throughout the last year. Our mechanics have commonly worked on Log book servicing in your local area and will arrive fully equipped to carry out a range of mechanical service work and repairs like reseating valves and battery testing and replacement. Our fleet even includes specialist tyre mechanics available for on site tyre replacement. Our mechanics have typically serviced Toyota, Holden and Hyundai in and around your area but all mechanics are experienced and prepared for any vehicle. Servicing and repairing all vehicle makes and models on site, recent jobs in and around your local region have been to attend vehicles like Subaru, Saab and Toyota. Parts required for the job are with the mechanic or sourced quickly from only the highest quality providers. Typical parts carried by the mechanic have included spares like axle, cv boot and automatic transmission. Keep your service history up to date on your Ssangyong and Citroen without the hassle of being without your car for long periods of time. Happy clients already using the benefits of a fully mobile mechanical service have offered over 66 from the Perth region. Take advange of the 34 Lube Mobile has in your area.